My son saw the Trolls preview in the movie theater and was so against seeing the movie. If you have a daughter though, she might like to be the recipient of this prize. Open to US residents only, this ends on 12/21. Good luck. 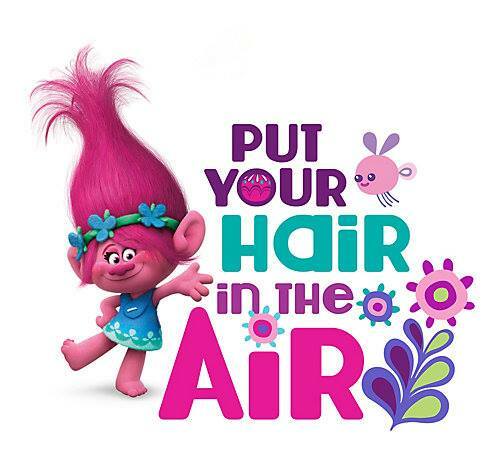 Inspired by DreamWorks animated movie Trolls, Goody hair accessories has introduced a cute line of hair products. These cute accessories are the perfect stocking stuffers for the little trolls in your life. I would definitely give this to my granddaughter! 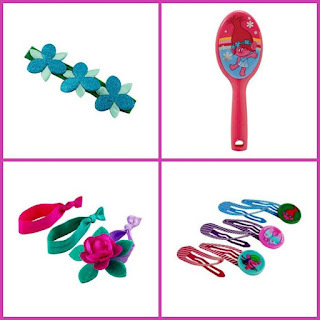 Have a four yr old neighbor with long hair that would love these hair pretties! I would give this to my 2 daughters. They would love it ! I would keep it for myself. I have long hair and like wearing hair ornaments. My 10th year for toys for tots, & they would get it. I think i'd keep it. I would give these to my great-niece. 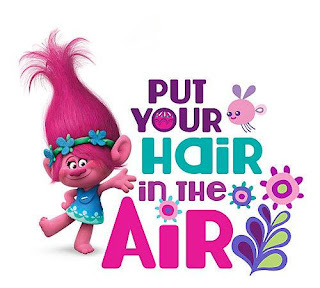 This Troll's themed gift would be for my daughter.